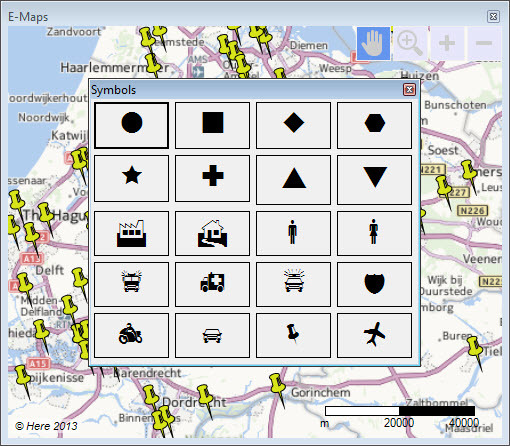 We added new symbols and colour schemes to E-Maps. 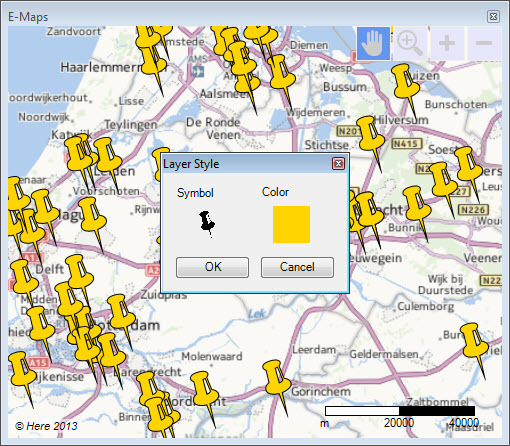 Visit the webshop to buy the plug-in E-Maps for Excel. 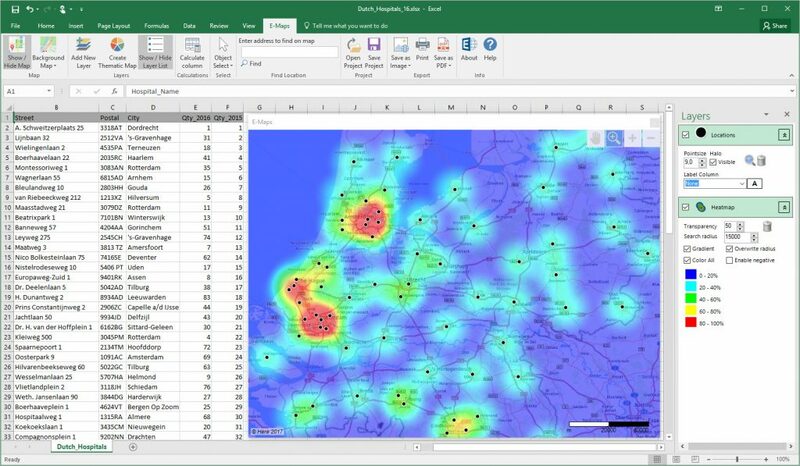 Start easy mapping!